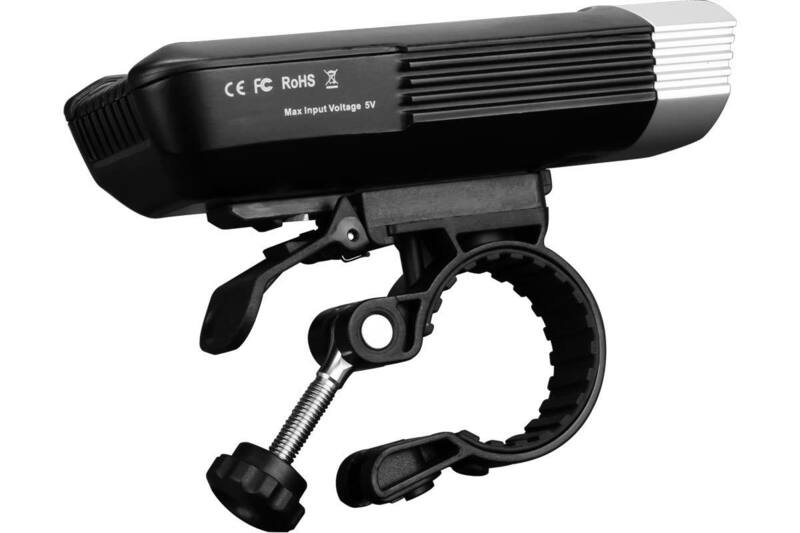 The newly updated rechargeable bike light is made for extended rides. 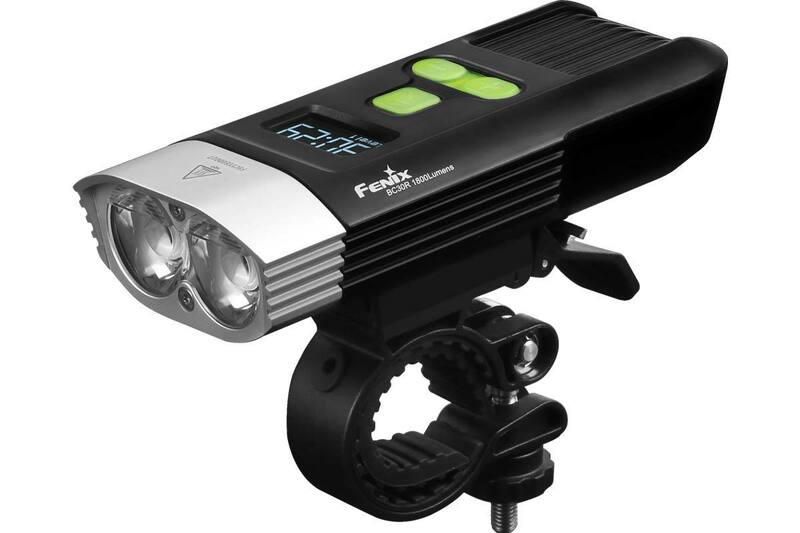 The BC30R is Fenix’s first digital display screen light that provides exact runtime readings, output modes and remaining battery life. 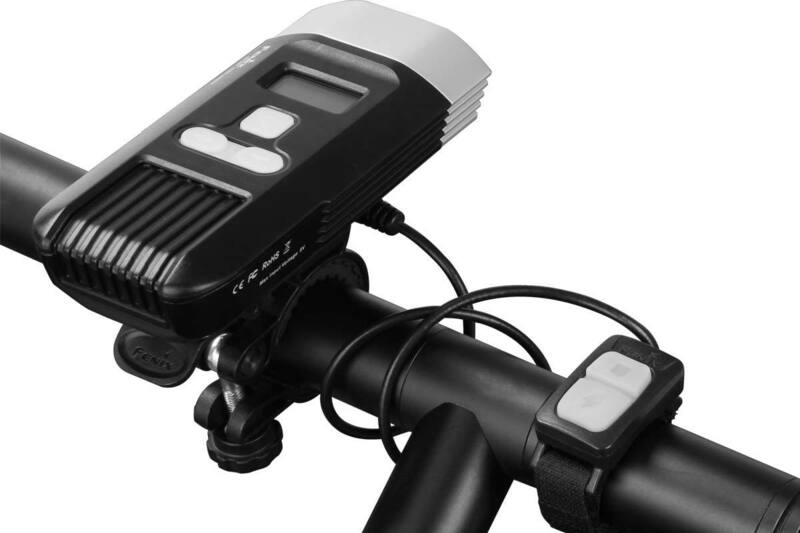 This go-anywhere bike light also features a built-in rechargeable battery with a Micro-USB for flexible charging options.